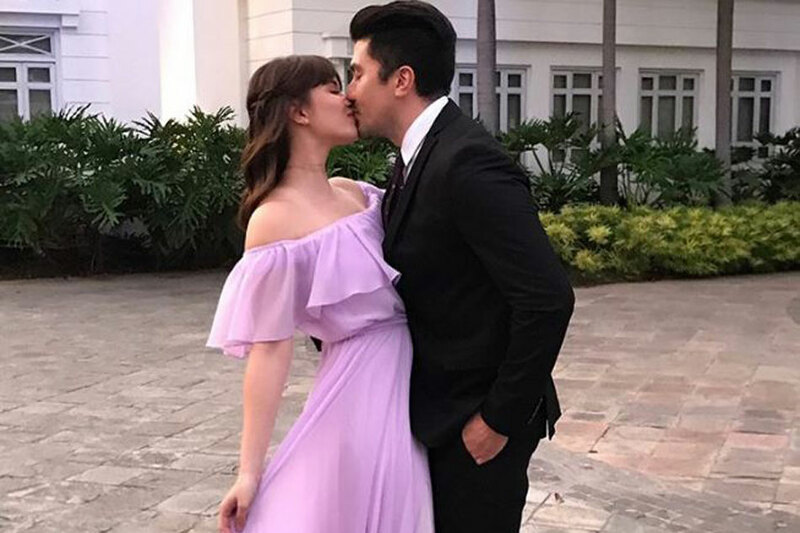 MANILA – Jessy Mendiola took to social media to thank Luis Manzano for constantly making her happy. One of the photos shows them exchanging a sweet kiss, leaving netizens reeling over the two’s love for each other. In a previous interview, Mendiola admitted she and Manzano have already started talking about marriage. “Of course naman. Aminin naman natin lahat kapag may partner tayo, palagi nating pinaguusapan iyan. You always hope for the best,” she said. “I’m not forgetting the fact that she’s only 24 and I’m turning 36 on April 21st,” he said in an interview on the sidelines of a press conference for his newest endorsement on Thursday. “Para sa akin, I completely understand the fact that she still has so much responsibilities for herself, for her family, and I will never take that away from her. I respect her timetable the same way she respects my timetable,” he added.